With the European Elections of May 2019 on the horizon, we want to bring together ideas for a new European social contract, that binds countries and citizens in solidarity, while preserving individual freedom and dignity. With the inputs and thoughts of academics, campaigners and active politicians, want to explore how the idea of a universal basic income could transform the European Union and which steps can take us closer to the realisation of that idea. 11:30 Pep talks 1: Ideas for Europe – what basic income policies can we start implementing in the next five years? Following the conference, from Friday, 23 November, 6pm to Sunday, 25 November 2pm, UBIE will organise a workshop to elaborate the possibility of starting a new European Citizen Initiative campaign. If you want to participate, please register here. The First Hungarian Unconditional Basic Income Association (UBI Association) was founded in 2011 with the intention of spreading widely the idea of Unconditional Basic Income and giving an opportunity to as many people as possible to become familiar with the importance of UBI. Our goal is to have UBI introduced in Hungary as soon as possible. The UBI Association is a full member of the Unconditional Basic Income Europe (UBIE) that connects and coordinates civic organizations working in this field on the European continent. Progressive Hungary Foundation was founded in 2014 as a progressive green-left think tank and network. The mission of the Foundation is to promote the values and the vision of social justice, sustainability and active citizenship, to advance democratic participation and to foster environmental sustainability. 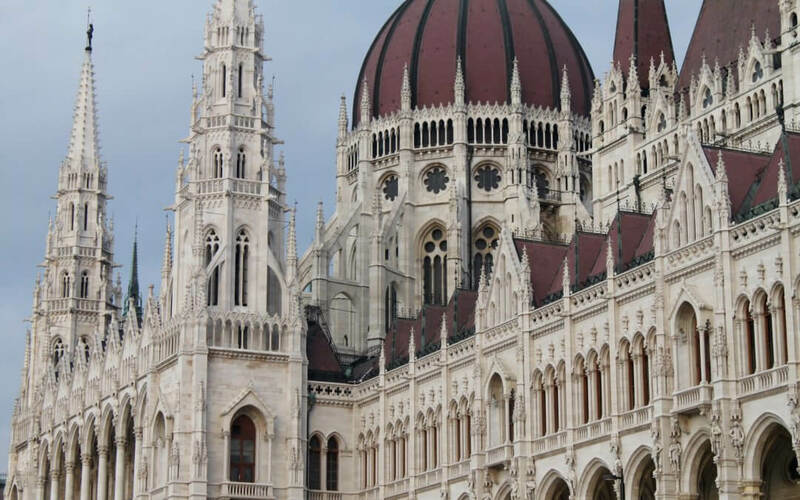 The Foundation maintains close ties to the Hungarian green-left party Dialogue for Hungary, but works independently and is open to partnership. The board of the foundation includes NGO representatives, financial experts, former MPs, lawyers and entrepreneurs. Unconditional Basic Income Europe (UBIE) is an international network of activists and initiatives. We advocate for the implementation of Basic Income in Europe and its recognition as a Universal Human Right. UBIE was born out of the European Citizens’ Initiative for an Unconditional Basic Income in 2013/14, which gathered the support of over 300,000 EU citizens. Today, we connect over 200 active members from 25 countries across the continent.